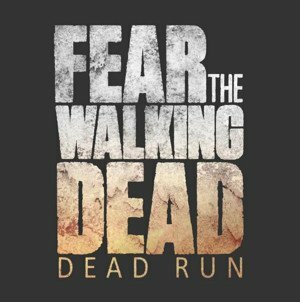 AMC and the video game publisher Versus Evil announced today that Fear the Walking Dead: Dead Run, the official mobile game based on AMC’s record-breaking TV series, is now available worldwide for free on iPhone, iPad and iPod touch. The free mobile game will be discussed on “Talking Dead: Fear Edition,” which will premiere on Monday Night. AMC exclusively premiered the highly-anticipated new season of “Fear the Walking Dead” worldwide in more than 125 countries. 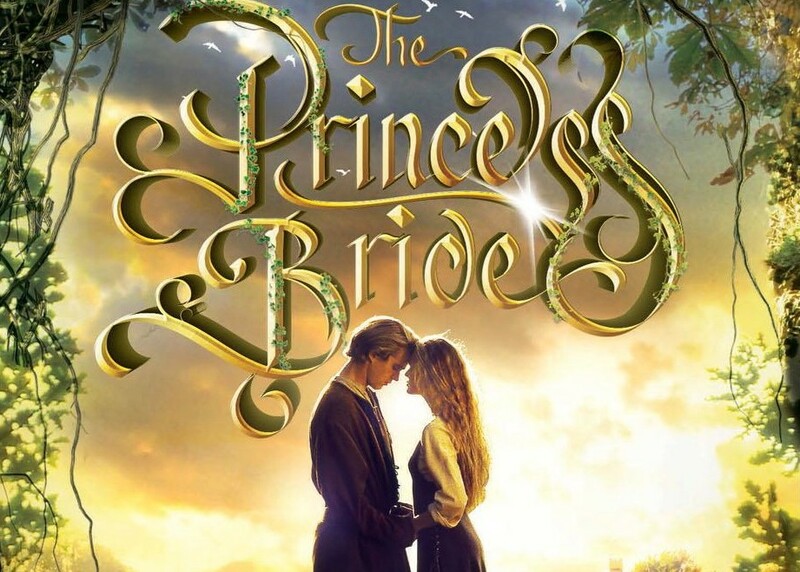 “We wanted to launch the game in a unique and exciting way that honored the great show on which it’s based. The game is both thrilling and visually-appealing as players try to survive the apocalyptic fall of Los Angeles,” said Mac McKean, SVP of Digital Media for AMC and SundanceTV. Allstar Games, a leading mobile publisher, has today announced forthcoming mobile MOBA, Allstar Heroes, has now entered closed Beta in the UK. 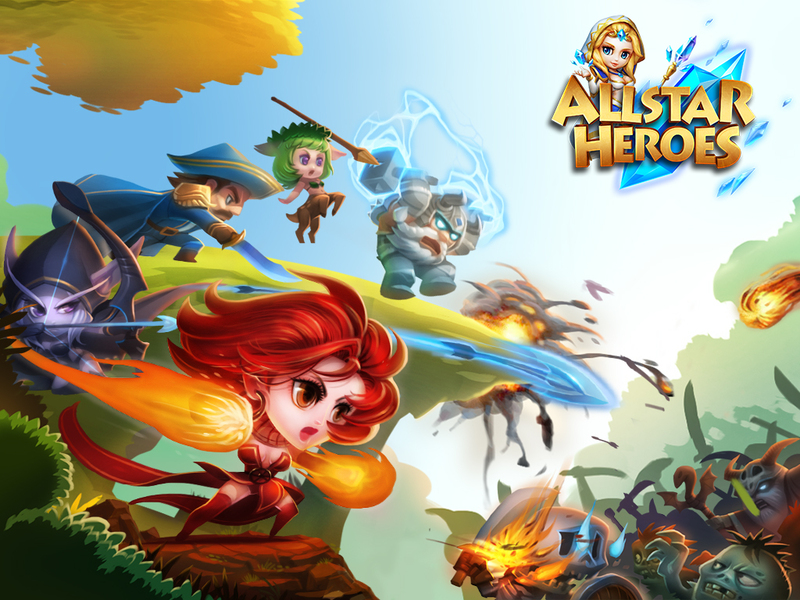 Allstar Heroes brings the complete MOBA experience to mobile devices, smashing together the strategy synonymous with the genre with the fast, fun, pick-up-and-play nature of traditional mobile titles. A new character for Talisman Digital Edition will be immortalised with help from SpecialEffect, the charity that helps people with physical disabilities to enjoy gaming. The proceeds of this new character will go to SpecialEffect, so more people with disabilities can be supported to reap the rewards of gaming. 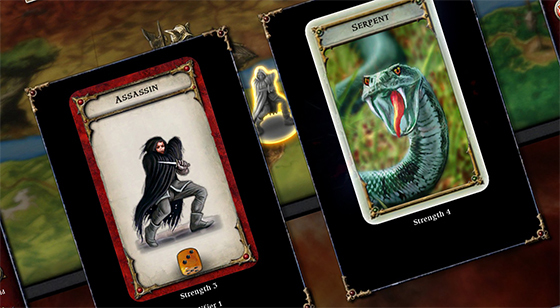 A collaboration between Nomad Games and SpecialEffect will bring Talisman to people with disabilities. Not only will the game be provided to people that SpecialEffect supports, Nomad Games are asking those same people to get involved and design a character for the game. The first step is to come up with some character ideas, and for the last few weeks Talisman Digital Edition fans have been submitting ideas for a new Talisman character. There has been a phenomenal response with over 200 entries, and it’s been a very difficult job to whittle them down to a shortlist of 6! This shortlist will be going out for a public vote on the Nomad Games web site in January, where people will have a week to vote for their favourite idea. When the character has been chosen, SpecialEffect gamers will create an artwork design for the new character. This will then be submitted to Nomad Games to convert into a new digital Character Card, which will go on sale over the coming weeks. “When friends introduced Nomad Games to the work of SpecialEffect we were hugely impressed and realized that, as a games maker and publisher, we should lend our support. In an exceptional way, SpecialEffect put gamers with physical disabilities on a level playing field with every other gamer.”, said Don Whiteford, MD at Nomad Games Limited. Spacepants, the hit iPhone and iPad game developed by 12-year-old Sam Smith, is now available for Android devices on the Google Play store. Spacepants was named one of the “Best Apps of the Week” in The Guardian on its original release, and was featured by Apple on the front page of the UK App Store. Since then, it has received acclaim from players and critics across the world for its “Easy to play, hard to master”, “just-one-more-go” gameplay. 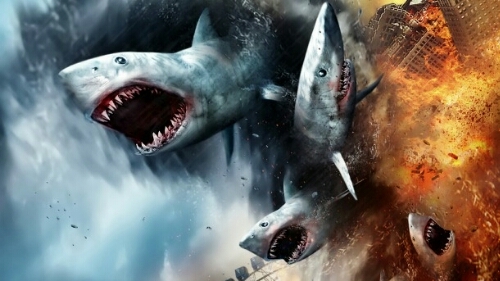 The objective is to survive for as long as possible against hordes of deadly aliens, and to compete against other players for the highest score possible. Its young creator has been delighted by the game’s success. 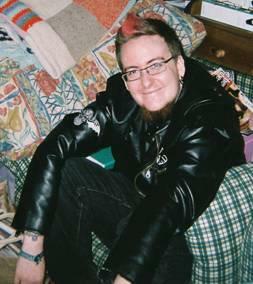 Despite his age, Sam has been making games for some time, having been taken out of school and home educated from the age of nine. Sam has received tremendous support from the game development community. Thomas Was Alone creator Mike Bithell helped Sam to launch his Twitter presence @boxfacegames, and gave Spacepants breakthrough coverage. Gaming radio show One Life Left and the Indie Haven podcast had Sam as a guest – and Spacepants has been used as an outstanding example of British creativity in presentations to teachers, students and even to government. Sam is now hard at work on his next game. At this stage, he will only reveal that “it’s about a robot”. Spacpants costs 99p from the App Store or Google Play Store.